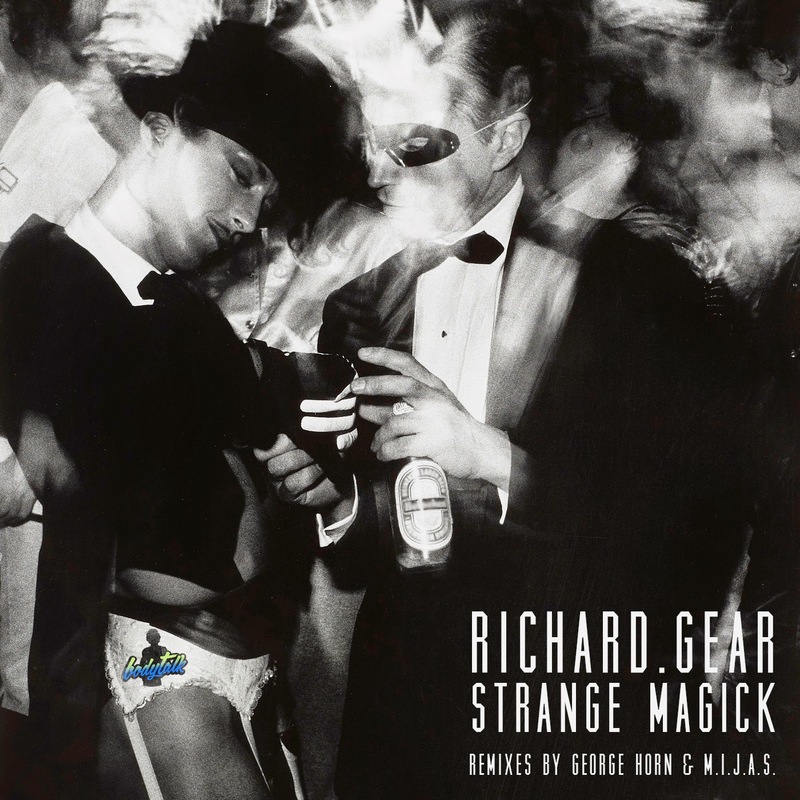 RiCHARD.GEAR steps up for the bodytalk label's second release with his new offering, "Strange Magick". Founder of the excellent Whiskey Pickle imprint, Mr Gear is a regular fixture on the after-dark scene in his native Austin, Texas. The title track combines some classic house sounds with insistent, discordant vocal samples to create palpable tension. This is proper after-hours material, with the added bonus of a lovely bouncing groove. George Horn (Acryl Music, DeepWit) smooths out proceedings with his laid back, rolling remix. A warm bassline joins up to some subtle stabs, keeping the energy levels just right throughout. The second track, "Be Free," has a much more stripped-down approach, featuring slow-building chords and a life-affirming vocal sample. A M.I.J.A.S. remix completes the package, upping the intensity with classic 808 drums, plus filtered chords and bass.